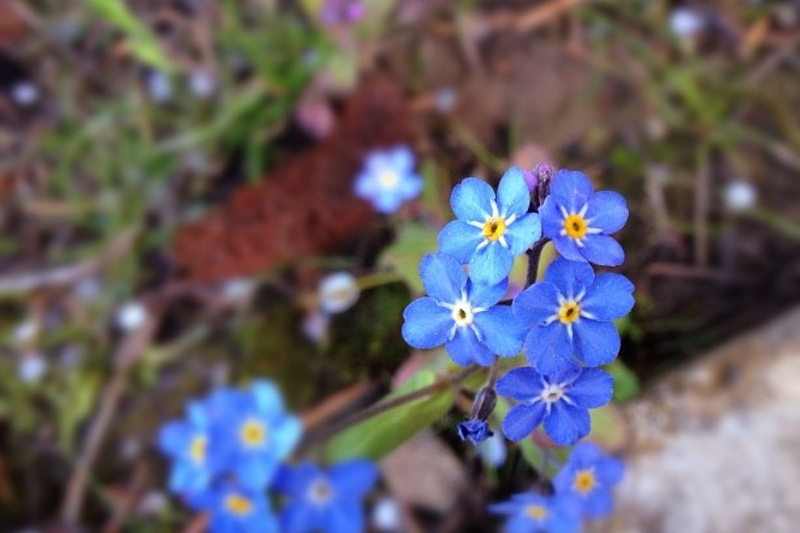 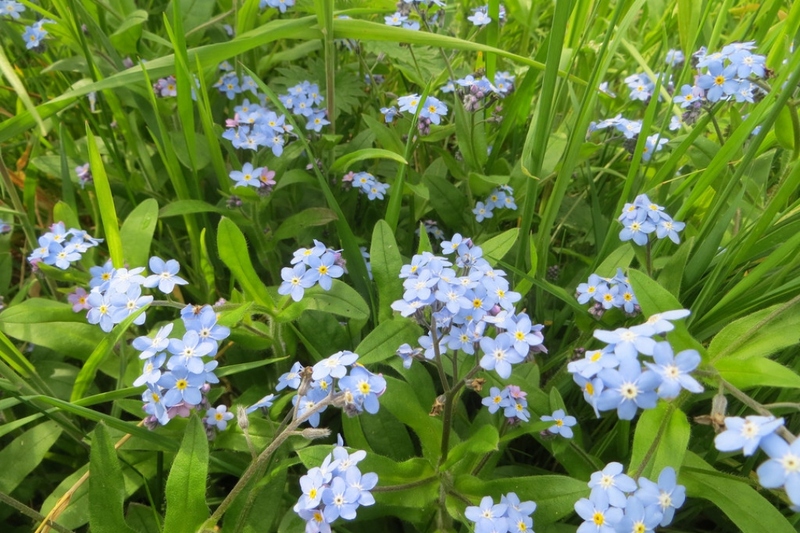 Field forget-me-not (Myosotis arvensis): growing, planting, caring. 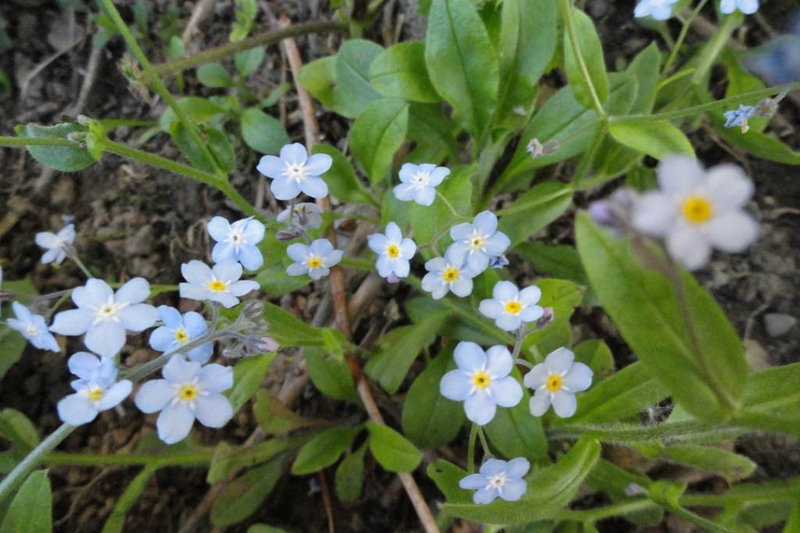 Myosotis arvensis - field forget-me-not - is a herbaceous annual to short lived perennial flowering plant in the family Boraginaceae, generally found on open, well drained ground. 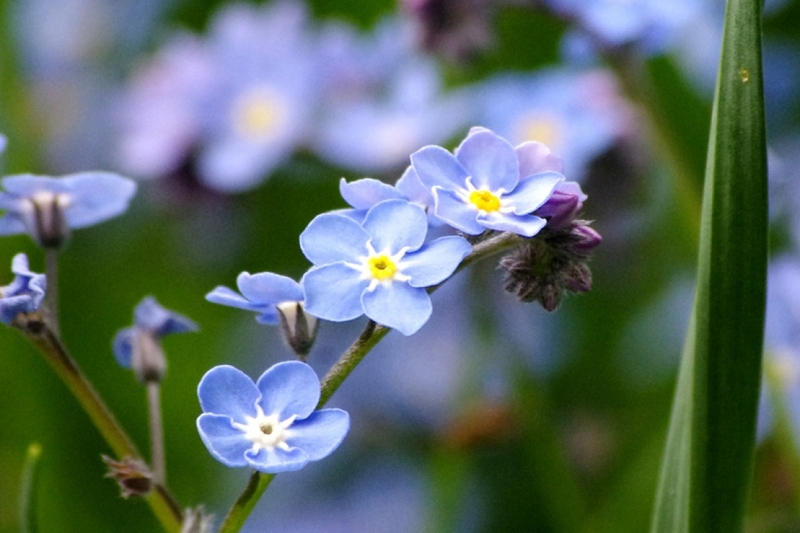 Basal leaves stalked, in a rosette, with flowers grey-blue, 3-5mm across, saucer shaped in profile, mature fruit dark brown, shiny.